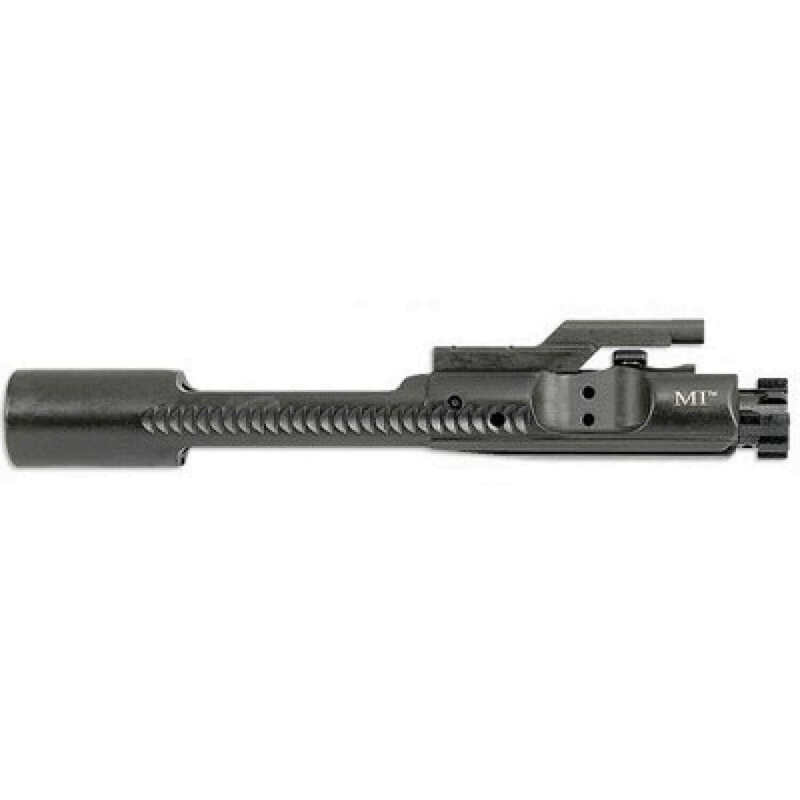 Midwest Industries is known for manufacturing high-quality, high-value parts, and this BCG is no exception. The bolt is MPI inspected to ensure long-term dependable operation, and it’s backed by a lifetime MI warranty. A great choice for any AR-15 build.